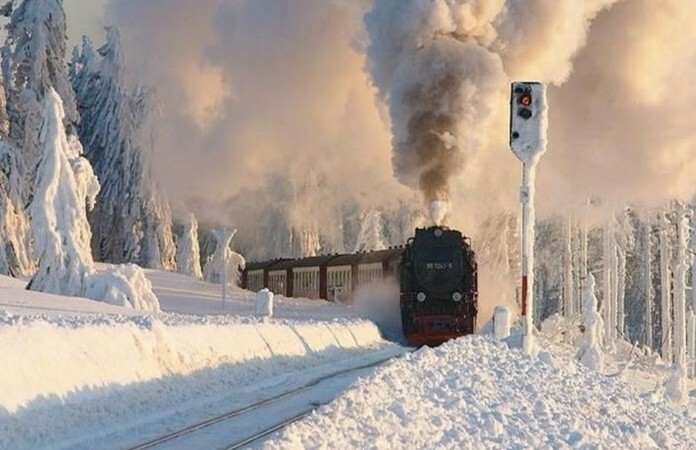 Treno della Neve will connect Rome to Roccaraso for three weekends. 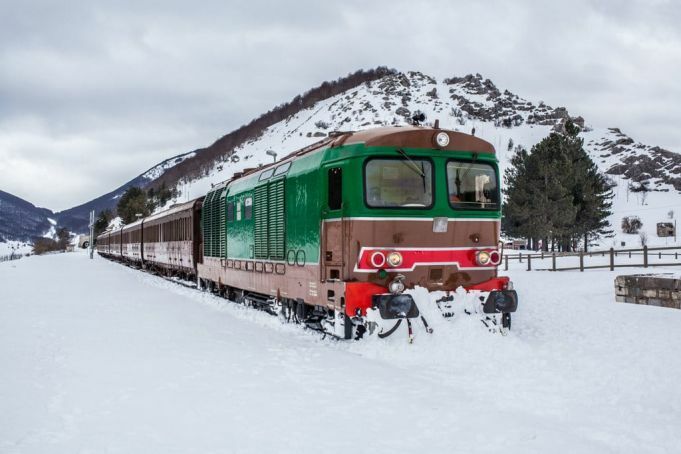 A vintage treno della neve, or snow train, will connect Rome City to the central Italian ski resort of Roccaraso at weekends from 23 February – 10 March. The route follows the so-called Transiberiana d’Italia line through the villages of Rivisondoli, Pescocostanzo, Palena and Roccaraso in the Abruzzo region. 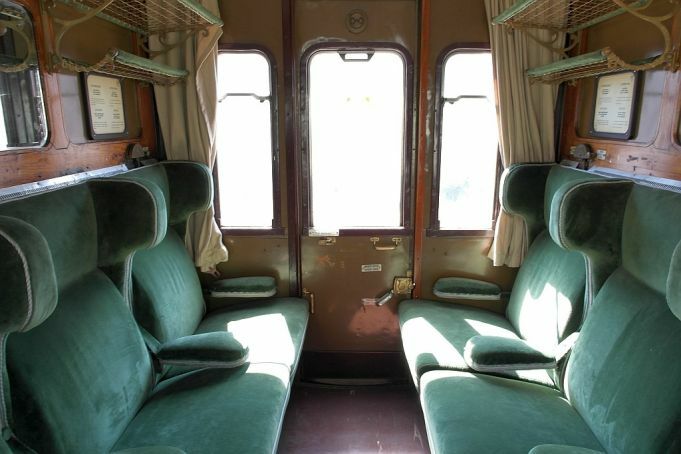 Tickets for the elegant 1930s-era train, will be on sale from 21 February. The direct service departs Termini at 10.00 on Saturday and returns to Rome at 22.05 on Sunday night. For more details see Ferrovie dello Stato website and Wanted in Rome‘s skiing guide.